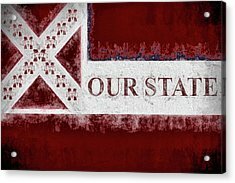 Our State is a photograph by JC Findley which was uploaded on February 16th, 2017. 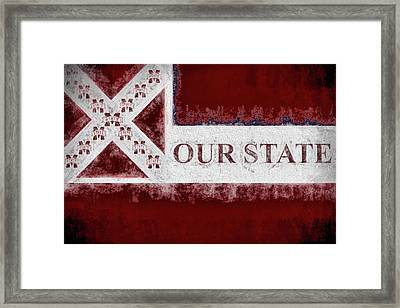 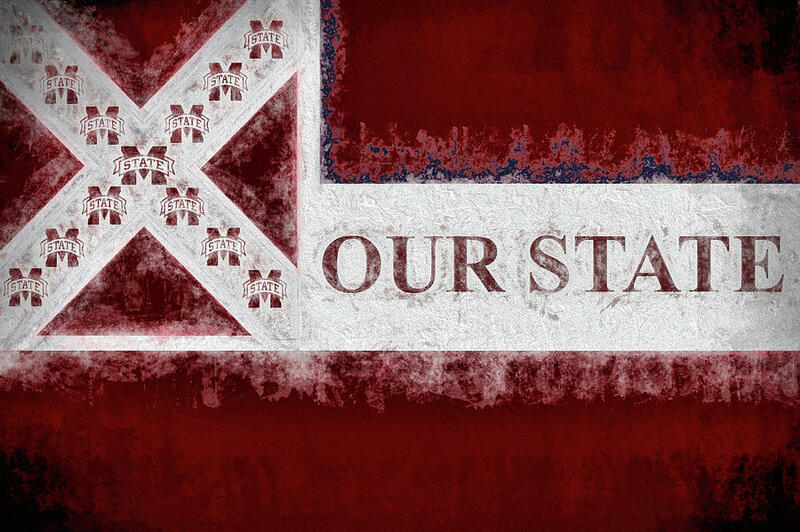 The Mississippi State University version of the state flag of Mississippi. Congrats on the sale, JC!